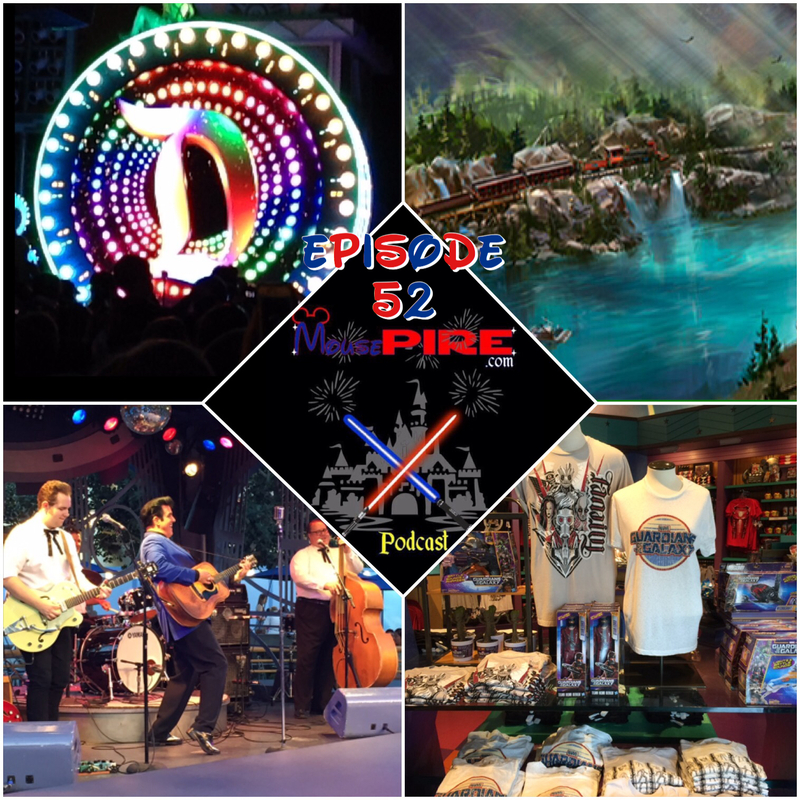 In this week’s episode we’ve got a plethora of Disneyland Park news and most of it we already told you about. 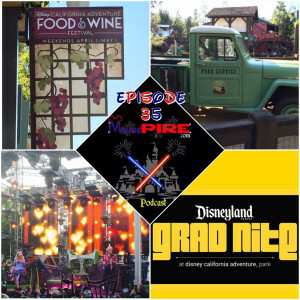 Find out what’s going away, what’s coming back, and if we think Paint the Night is gone forever. Hey, the bands are back in town! Oh wait, we also told you that already too. Geez, we’ve scooped everyone on this news! 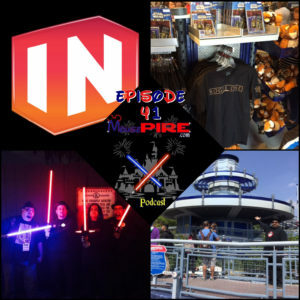 Also DCA Studio Store’s identity crisis, more bad news from Disney Infinity, Fantasmic 2.0, and more on this no duh episode of the MousePIRE Podcast!!! In this week’s episode we’ve got breaking news about a brand new hotel set to open at the Disneyland Resort. Find out where it’s going, when it’s opening, and what amenities it’s set to have. Let’s just say that it may have the best seats in the house for a fireworks show. As mentioned last week, there’s been a lot of ridiculous rumors going around about Rogue One. Well, Anthony’s here to set the record straight and clear up any misconceptions about the film. 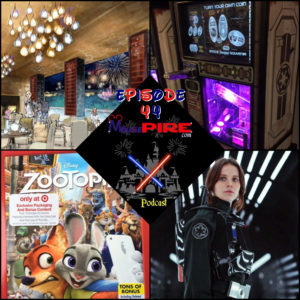 Also Zootopia, Disneyland Security, Star Wars quarters and more on this rule breaking episode of the MousePIRE Podcast!!! In this week’s episode we cover the premiere of Frozen: Live at the Hyperion in California Adventure. Hear our thoughts about the show, the effects, and the singing. Was it good, or are we ready to “Let it Go”? On the weekend we joined the Skywalking Through Neverland podcast for Star Wars Reads Day in Rancho Cuca-monga! We had good times, nice weather, and Billy Dee Williams! Join us for an extended #FatTimeInTheParks with a special guest. Also AP popcorn buckets, Dory After Dark, Mary Poppins, and more on this Frozentastic episode of the MousePIRE Podcast!!! In this week’s episode Digs pays tribute to a Navy veteran and regular at the Disneyland flag retreat who passed recently. An Annual Passholder popcorn bucket is coming to the parks and we address the kerfuffle this caused when we originally reported it a week ago on social media. Prepare for rant city and a couple of angry, defensive podcasters. We’ve got trailers and teasers galore, oh my! It’s Memorial Day weekend and you know what that means: Frozen!? Yes, it’s the start of summer and the start of Frozen Live. 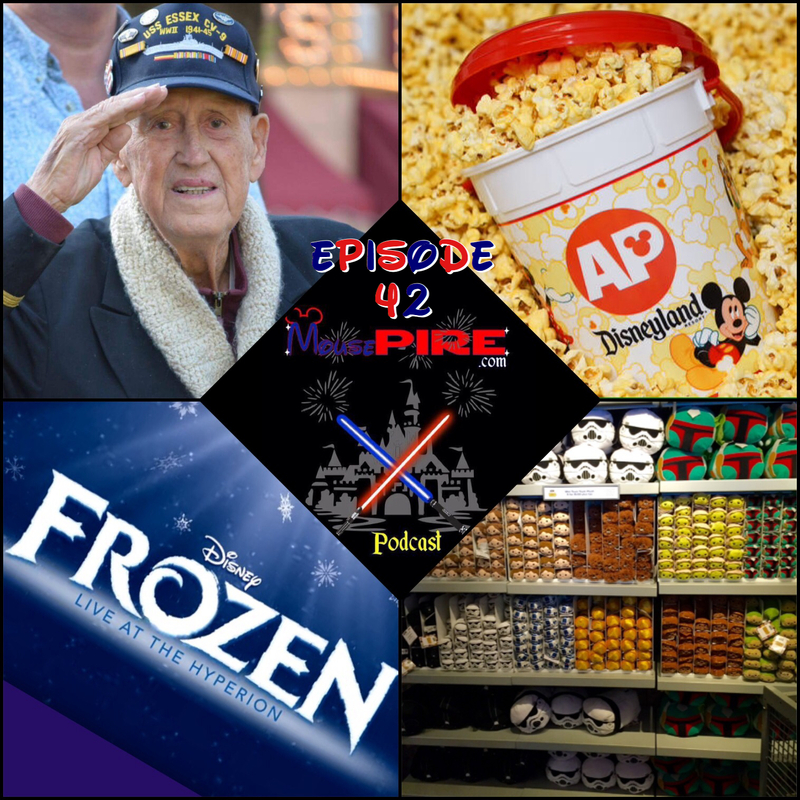 Also Star Wars Reads Day, Alan Young, Tsum Tsums, and more on this toweltastic episode of the MousePIRE Podcast!!! 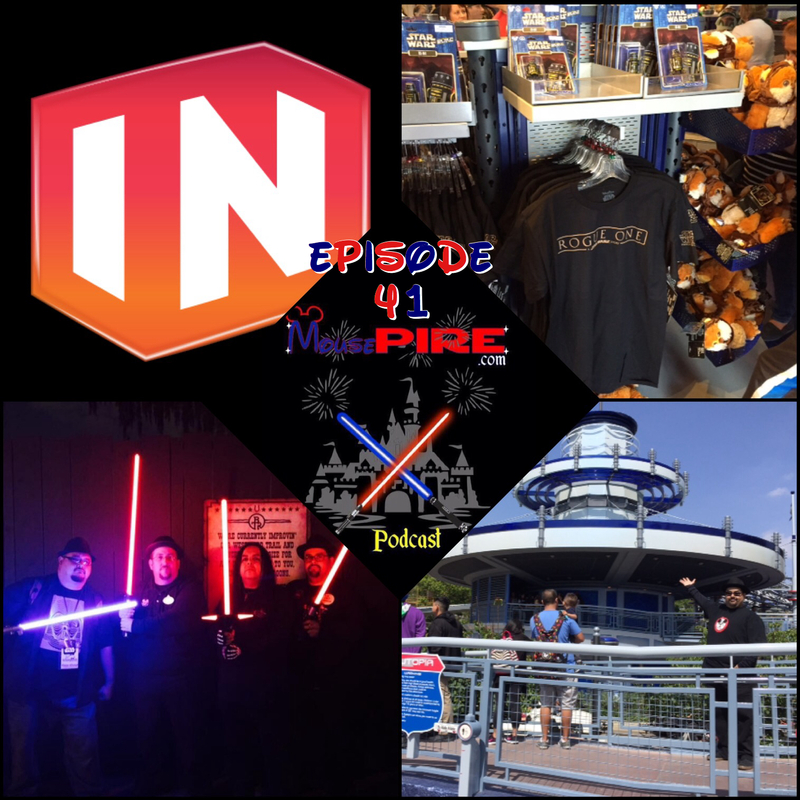 In this week’s episode we cover breaking news about the end of Disney Infinity. Find out our immediate reactions and what we think the future holds for Disney Interactive. Star Wars Day was last week and Disneyland actually had some stuff going on. Hear about all the merchandise, trivia contests, and photo spots… Oh wait, there was only one photo spot. Good job Disney. Speaking of Star Wars, Michael the Mail Guy’s Light vs Dark event was this past weekend and it was awesome! 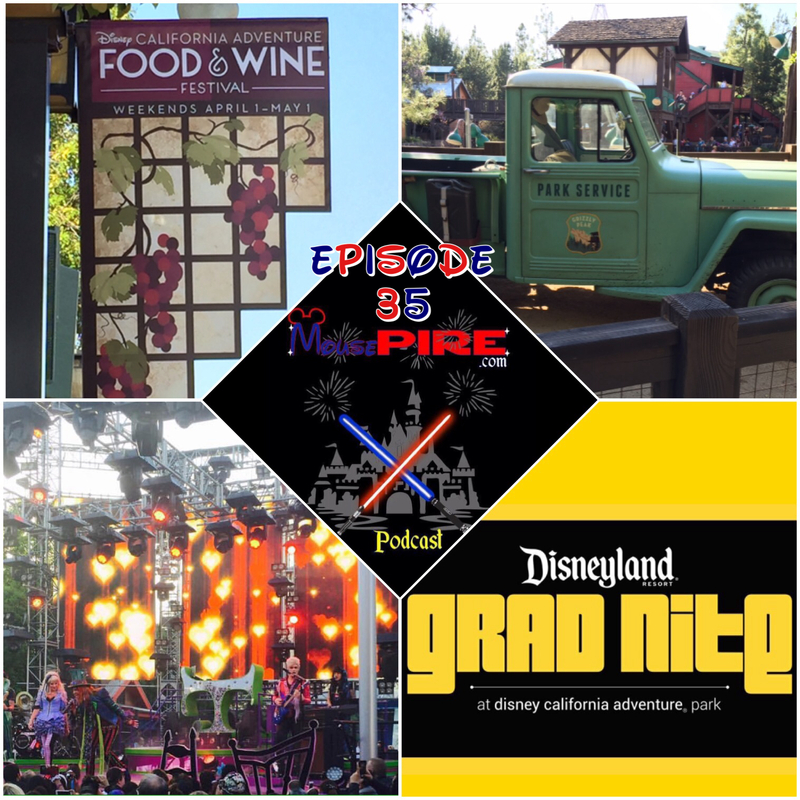 Also Shanghai, #FatTimeInTheParks, Grad Nites, and much more on this overstaffed episode of the MousePIRE Podcast!!! 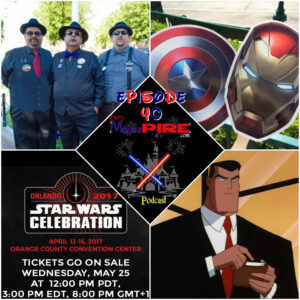 In this week’s episode Digs and Anthony start out by talking about our experience going to the Captain America: Civil War advance screening. We saw a great film, got some goodies, and ended up in a group picture where no one can see us. It was Dapper AND Bats Day at Disneyland this past weekend so of course we were there dressed for the occasion. We’ve got a very special transmission from Michael the Mail Guy. 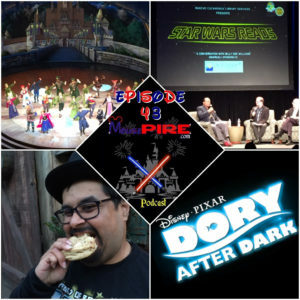 Also Zootopia, Jungle Cruise, Tower of Terror rumors, and much more on this 40th episode of the MousePIRE Podcast!!! In this week’s episode we start with a tribute to an amazing artist whose music transcended genres. His genius will be missed. Soarin’ Around the World finally has an opening date at DCA and hopefully we’ll get an AP preview. 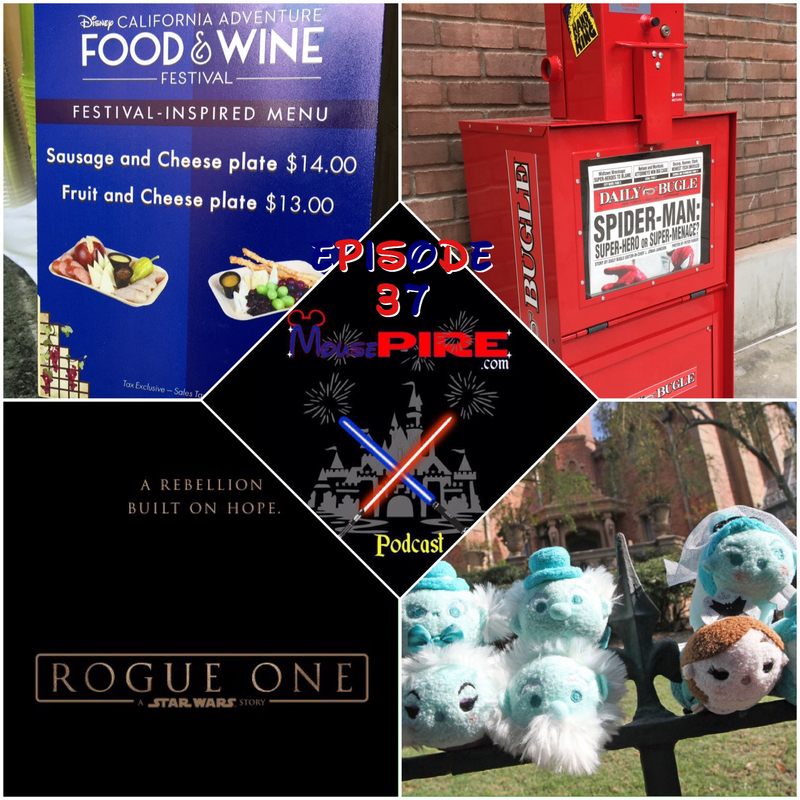 In a special Food & Wine Festival edition of #FatTimeInTheParks hear Anthony’s thoughts on six items that he got to try. Disney recently announced several dates for live action films coming in the future and we’ve got a rundown of which movies could fill those spots. 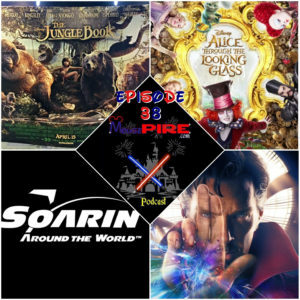 Also Jungle Book, ugly buttons, new merchandise, and more on this episode of the MousePIRE Podcast!!! 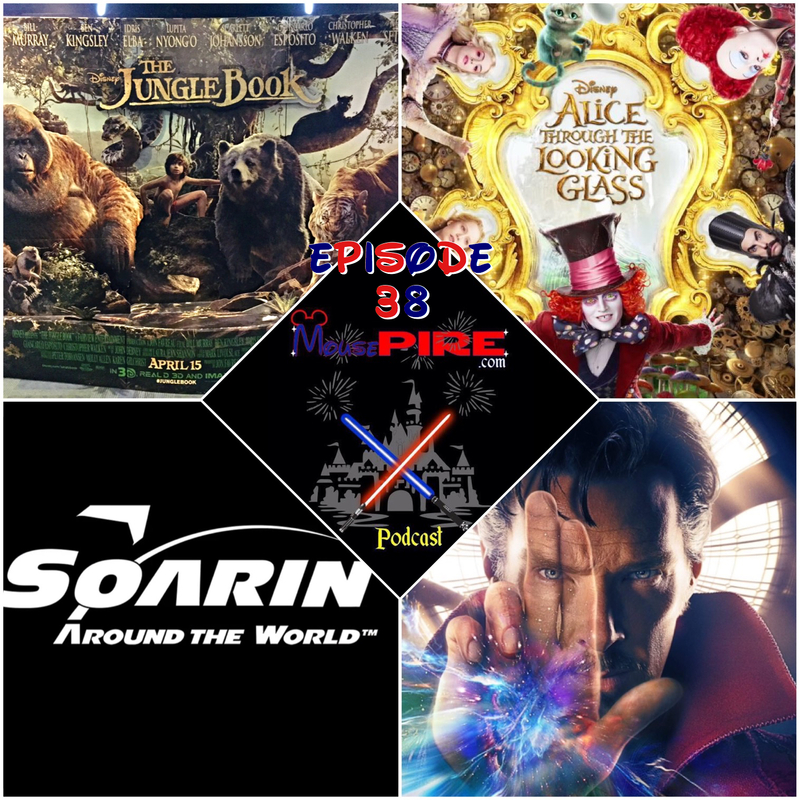 In this week’s episode we talk about our road trip to see Jungle Book in Vegas. Well, we mostly talk about the movie, but we do have a few choice words directed at the event staff. Find out all our thoughts about the film and how we think it compares to the original animated version. Apparently Paradise Garden Grill at DCA has closed. We don’t really care, but we bet there are some rabbits who do. The first Doctor Strange teaser has dropped and Anthony for one thinks it looks great, although it is not without controversy. 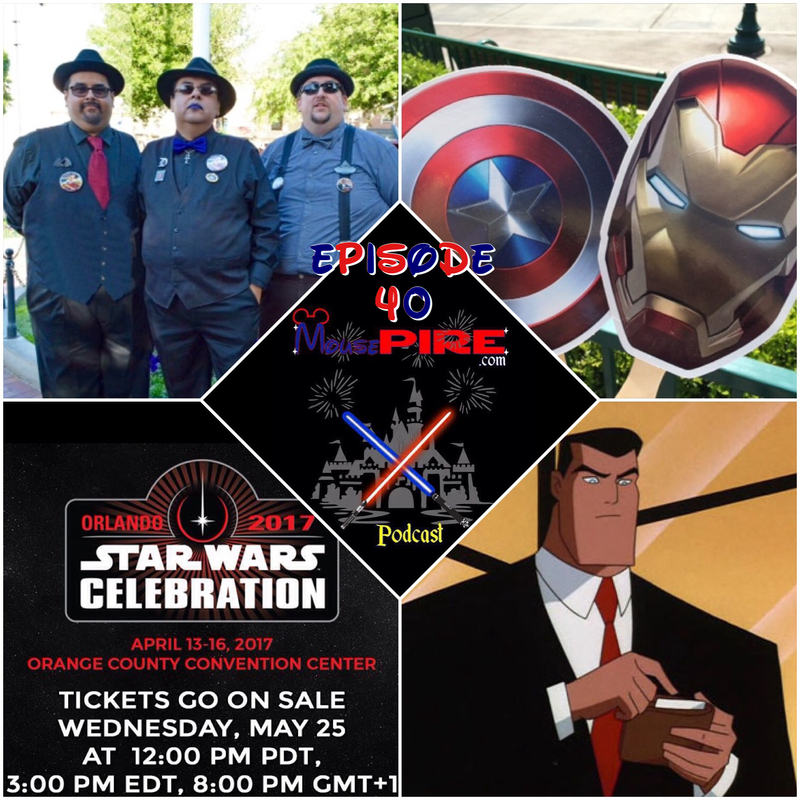 Also Mothers Day, Alice sneak peek, emails, and more on this Jungletastic episode of the MousePIRE Podcast!!! In this week’s episode we discuss the Rogue One trailer release. 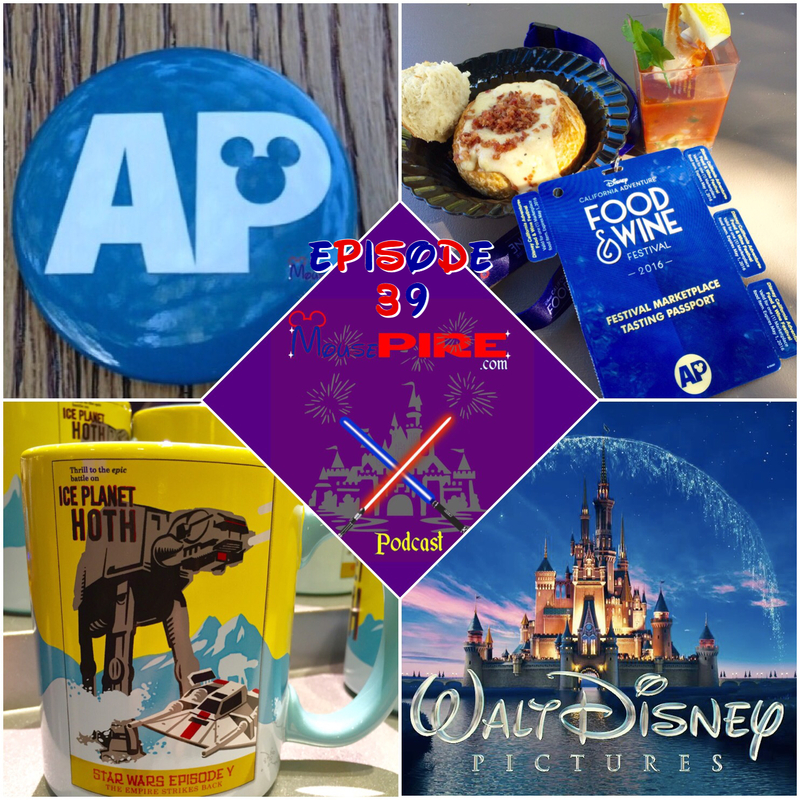 Hear our thoughts on AT-AT’s, Mon Mothma, and Forrest Whitaker. 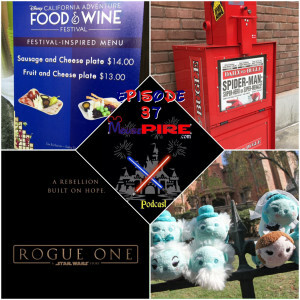 We returned to DCA’s Food & Wine Festival to investigate the missing cheese & sausage plate, a lower price on the tasting pass, and whether Bubba had tried all the food yet. More attraction themed Tsum Tsums are coming to the parks and there’s always room for one more. 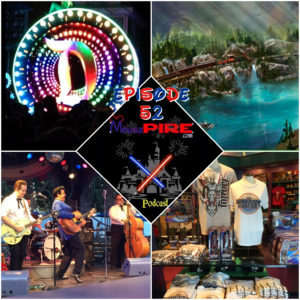 Also Dancing With the Stars, Vegas road trip, Gone Hollywood, and more on this episode of the MousePIRE Podcast!!! 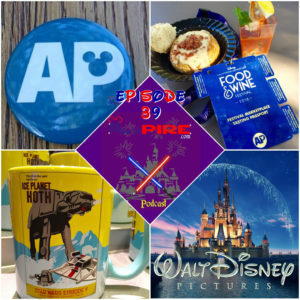 In this week’s episode Digs finishes up his Egg-Stravaganza adventure in Downtown Disney. Guess what?! Anthony found the truck!! Zootopia’s Nick and Judy are at DCA, but they’re not where we expected them to be. The Food & Wine Festival is about to begin and you can bet we’ll be there to check it out. It’s almost that time of year again! That’s right, Grad Nites are coming and so are all the annoying kids in the Parks. Also Mad T, D23 Expo news, Michael’s mail, and more on this episode of the MousePIRE Podcast!! !